Play with World of Tanks invite code 2019 — new codes, new game, new opportunities. 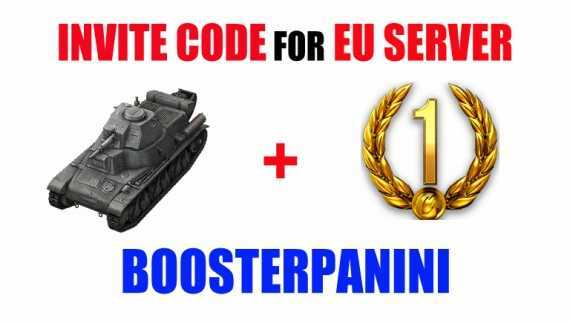 Do you want to play World of Tanks and get WoT EU , Na or Asia invite code for free? Then read our article. 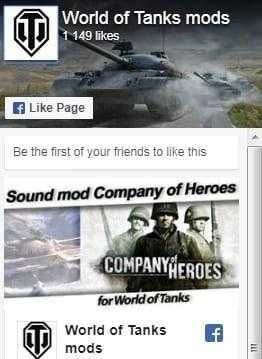 How to get an invite code for World of Tanks? Why do I need to use codes? We present to your attention the World of Wanks invite codes EU, so let’s Get It Started! Invite codes: choose any! premium tank Pz.Kpfw.38H modification 735 f, called the “Minimaus”. With the invite code you get it, as well as 500 gold and 1 day of the game with a premium account. Next is another medium premium 3rd level tank Pz. Kpfw. S35 739 f. To obtain it, you will need a ROLLOUT code, according to which you will receive a tank, 500 gold and 7 days of a premium account. In third place is the Soviet engineers creation— premium tank T-127, complete with a week of play on a premium account. Manage to pickup this set by code PANINI1PANINIWG. OK, from the first half of the bonus offers go to the second one. After all, there are still three codes ahead. So, the code СOBIWOT. 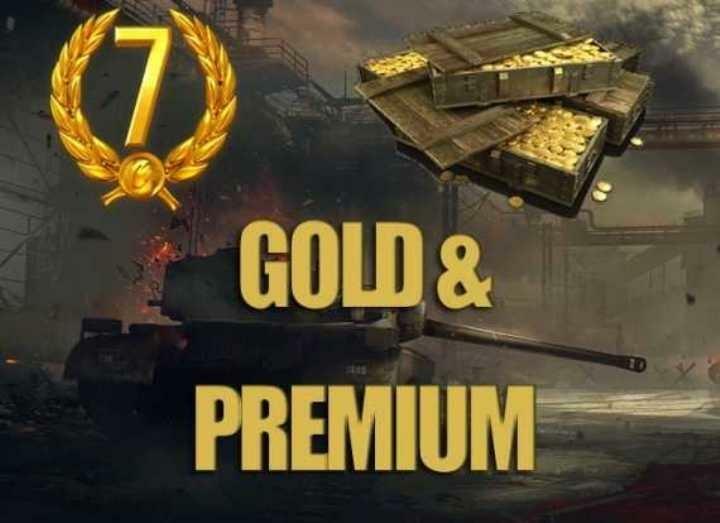 With this free premium code you get TETRARH – a light 2nd level premium tank, as well as 7 days of rampant play on a premium account and 500 units of gold. Do you like to play for the USA? Then TNKWARROOM is what you need! 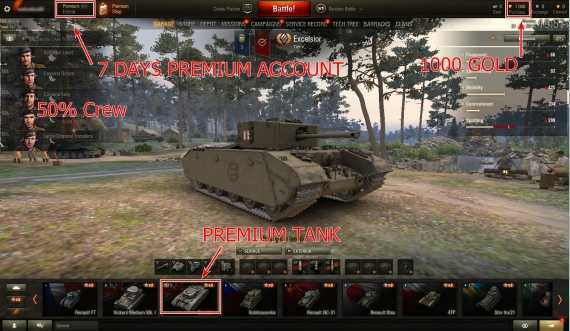 American light tank, 500 gold and 7 days premium account. And that is not all. 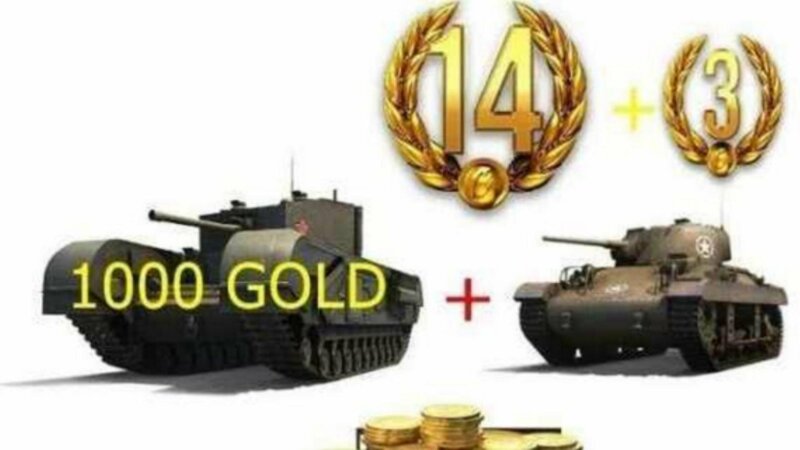 WORLDOFCOBI – this code will provide an opportunity to experience all the advantages of the T2 light tank, and as a bonus 500 gold and a week of premium. Invite codes for European servers are very popular and beginners use these codes to take the pas of other players. 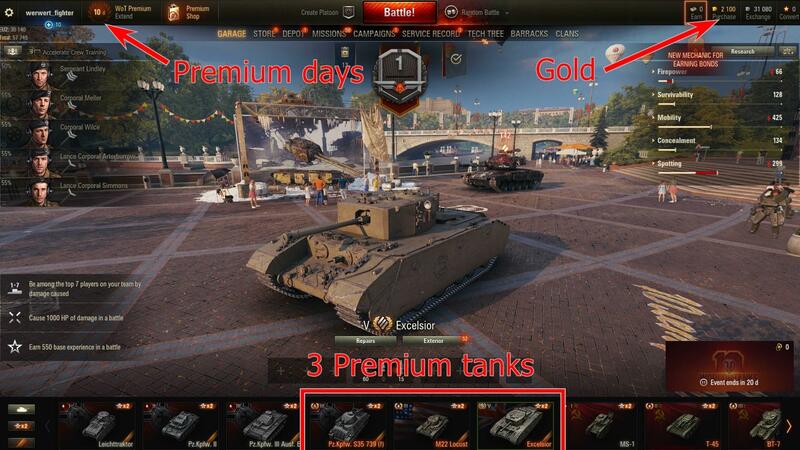 Thanks to the invite codes, you can get tanks, a premium account, gold and many other useful things. It helps you not only easily start fighting in the fields of World of Tanks, but also feel the maximum pleasure from the battles. Is it possible? Many players, alas, still don’t know about the existence of invite codes, others consider that they are paid and therefore afraid to use them. In fact, everything isn’t so. What? WoT invite codes! 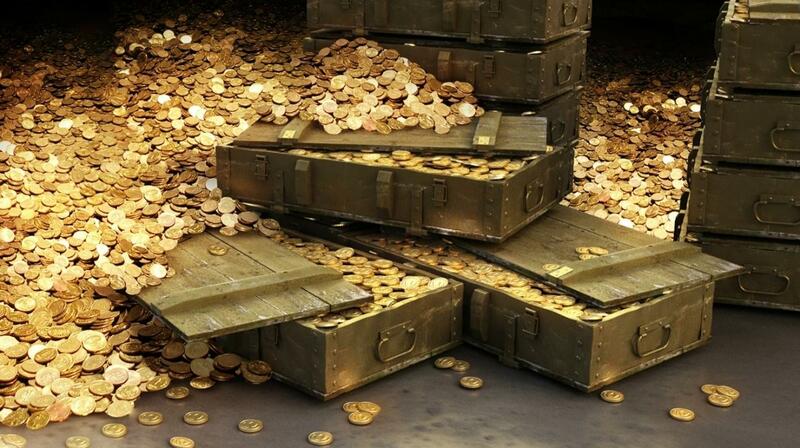 In addition, with all these bonuses, you also get access to a premium account for a period of 1 to 7 days. A detailed description of the codes read on. Invite codes are useful to anyone, who wants to start playing or creating a new account. For the favorite game World of Tanks constantly appear new codes. Therefore, you can always try a new technique, using invite codes during registration. All this helps you to quickly develop your account, reach a new level of the game and buy new TOP equipment: Tanks, guns, engines, tracks, develop crew skills — all for the best results and new records. What needs to be done in order to activate the invite code? Complete the registration and download the game. Only 4 simple actions and nothing more! Choose any free premium tank and start playing the best online game for free along with 150 millions of people. 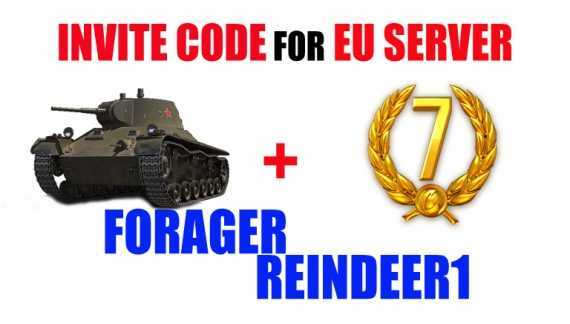 All wot invite codes for EU Server are valid and relevant. So register, use them and hurry on the battlefield. World of Tanks is waiting for you!